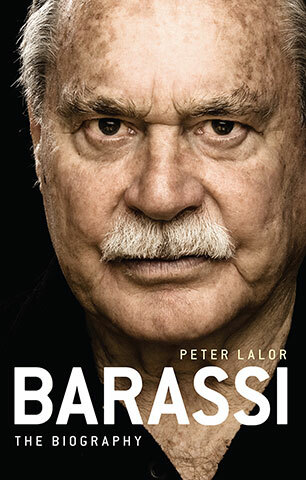 Barassi is Australian Football's first born son, the boy who became its prophet and its messiah. 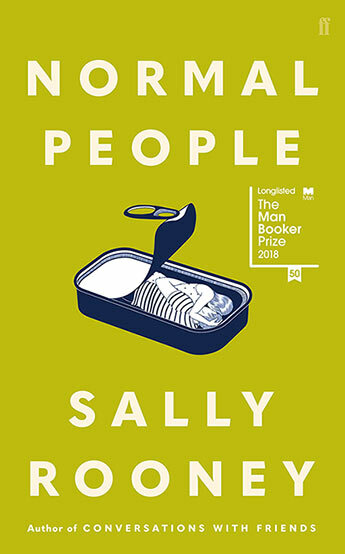 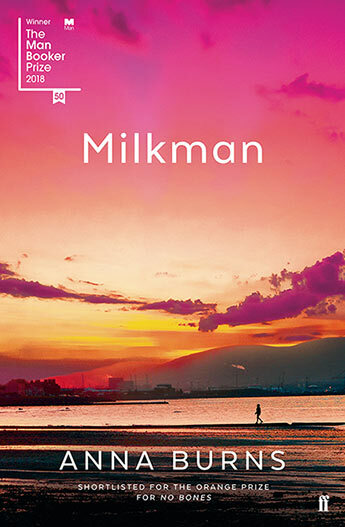 This is a deeply personal portrait of the legend. 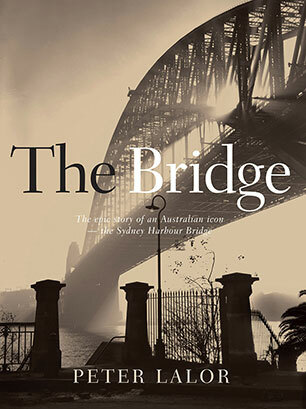 The definitive story of the Sydney Harbour Bridge, one of the world's most amazing engineering feats - a structure that has become a national icon. 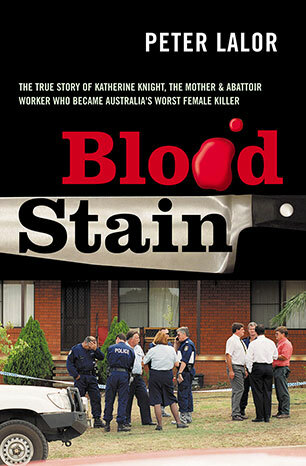 The true story of Katherine Knight, the mother and abattoir worker who became Australia's worst female killer. 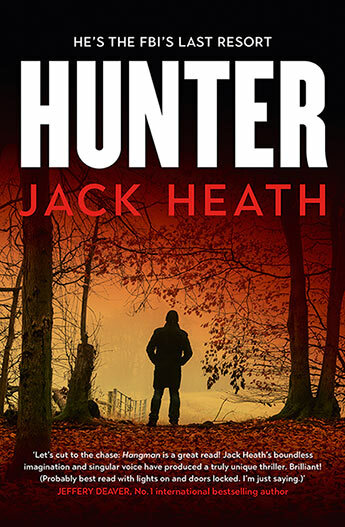 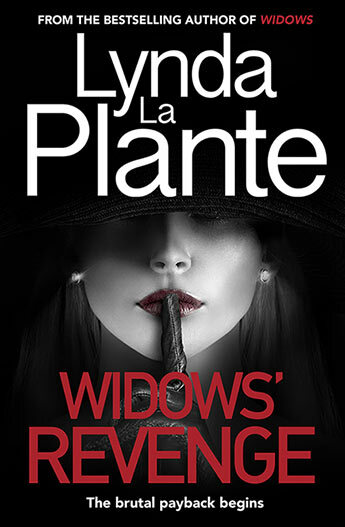 A must for true crime fans.